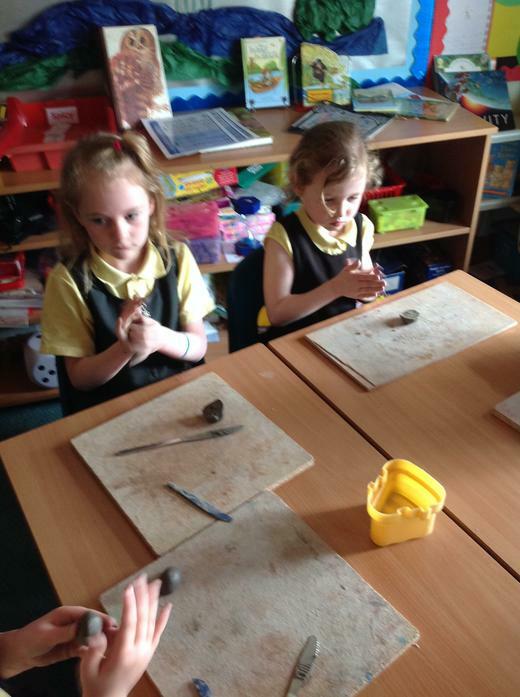 We had lots of fun learning and using different techniques to sculpt clay. 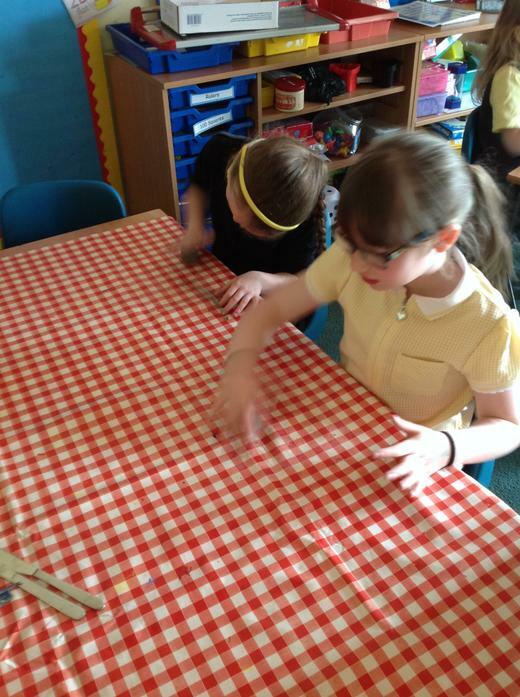 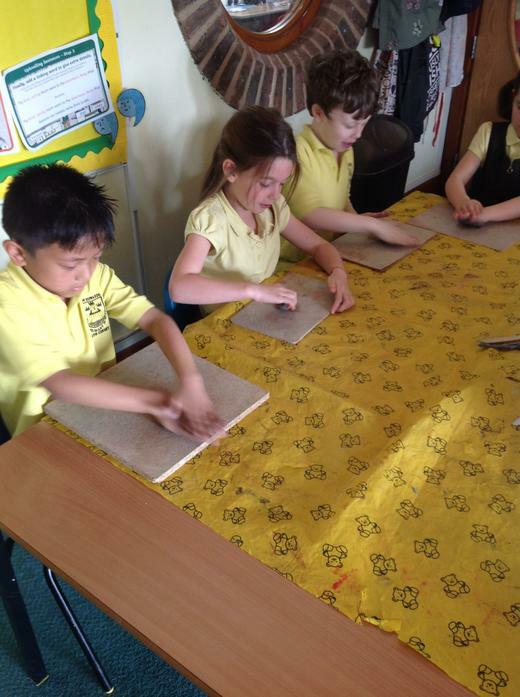 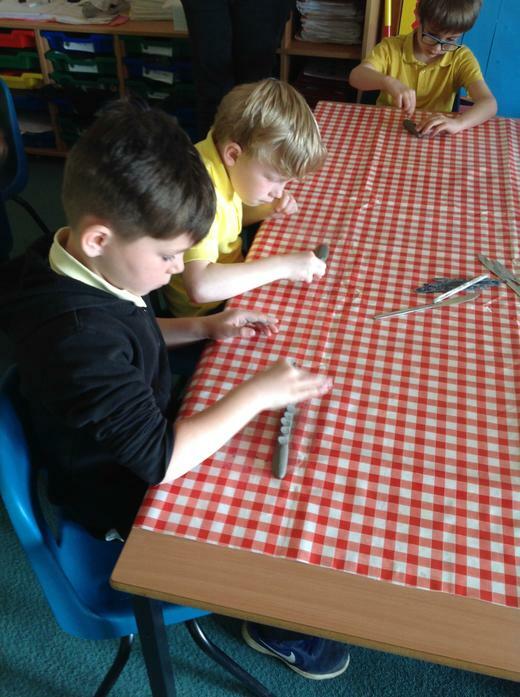 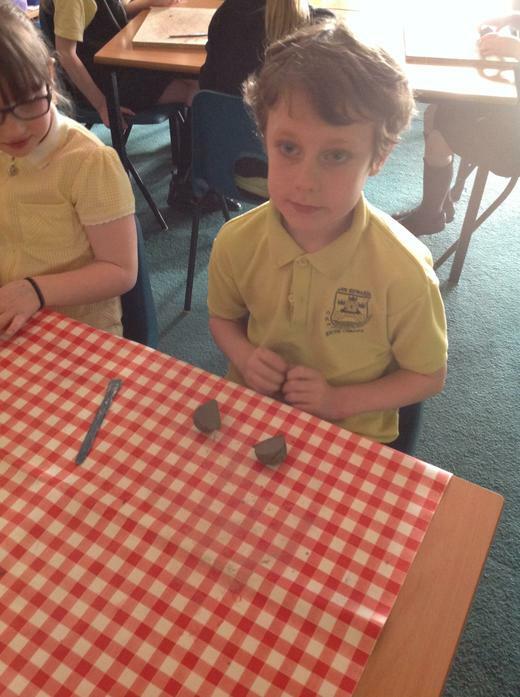 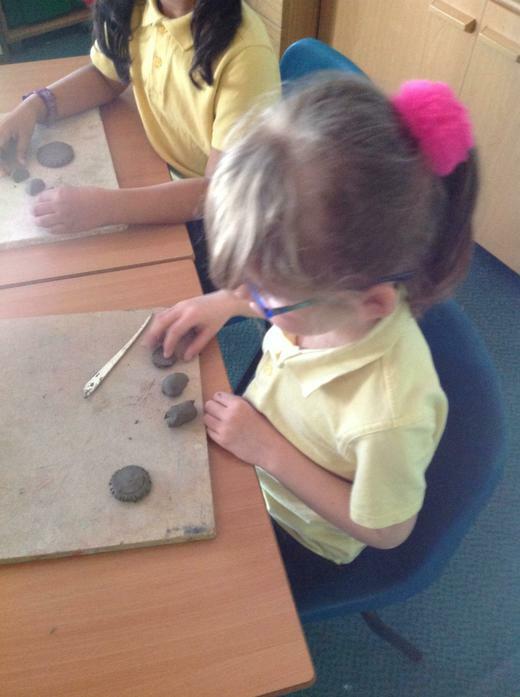 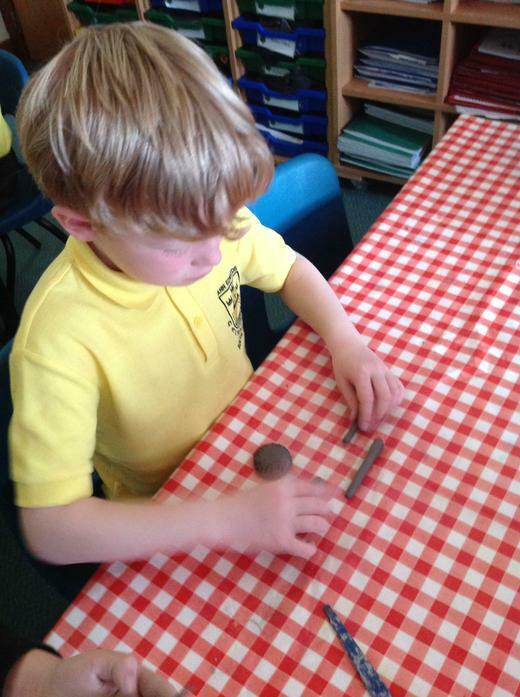 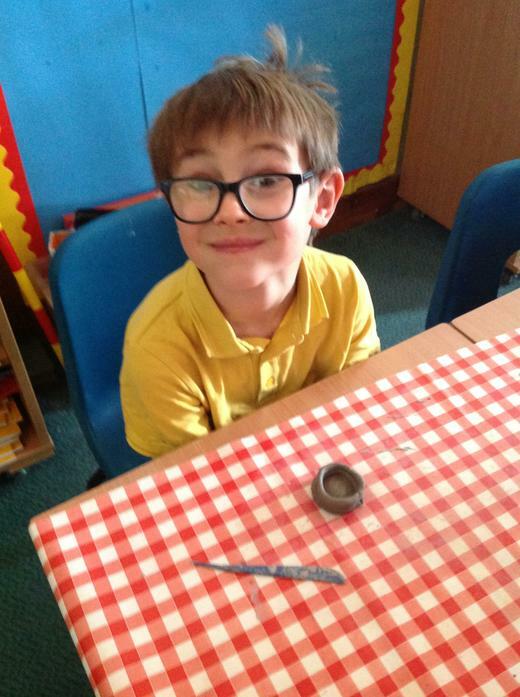 We learnt how to roll, squeeze, pinch, mould as well as use slip to join clay together. 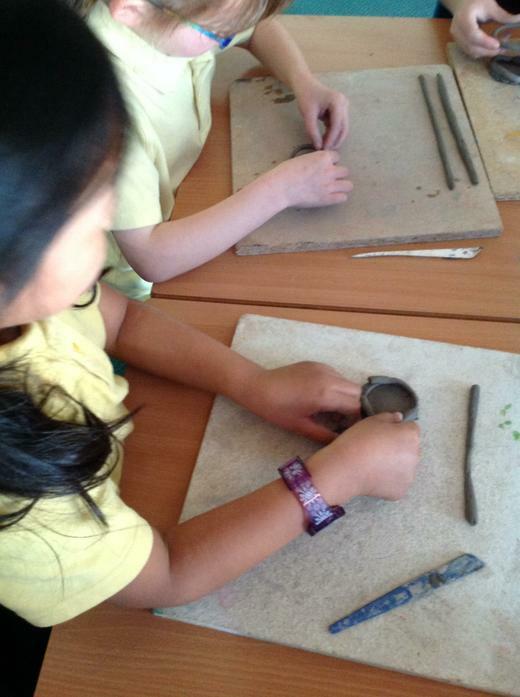 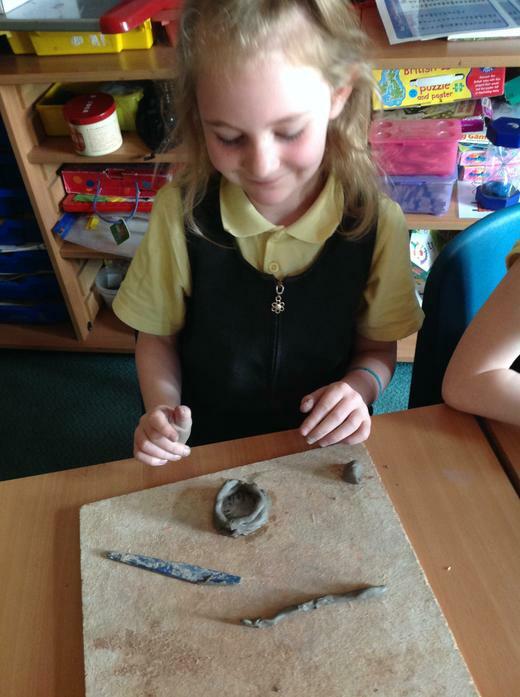 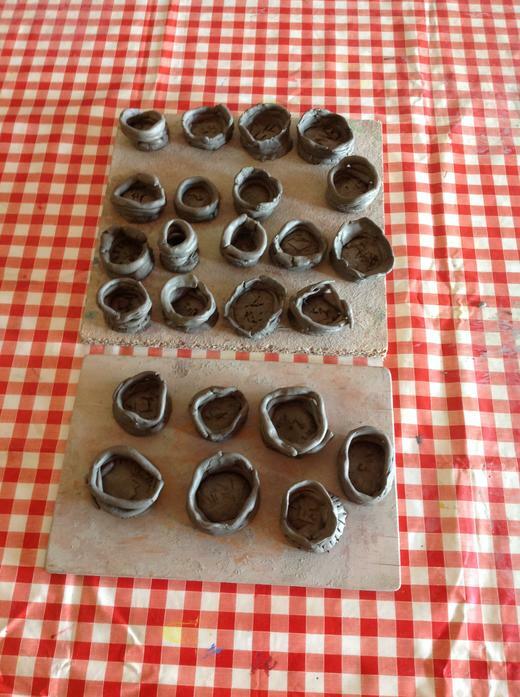 We then followed a set of instructions to make our own clay coil pot.